We celebrate these individuals whom we welcomed into full communion with the Church at the Easter Vigil on Saturday, April 20, 2019. We pray for them as a parish community as they continue to shine in the light of Christ, and we pledge to help them grow and mature in their Christian faith. 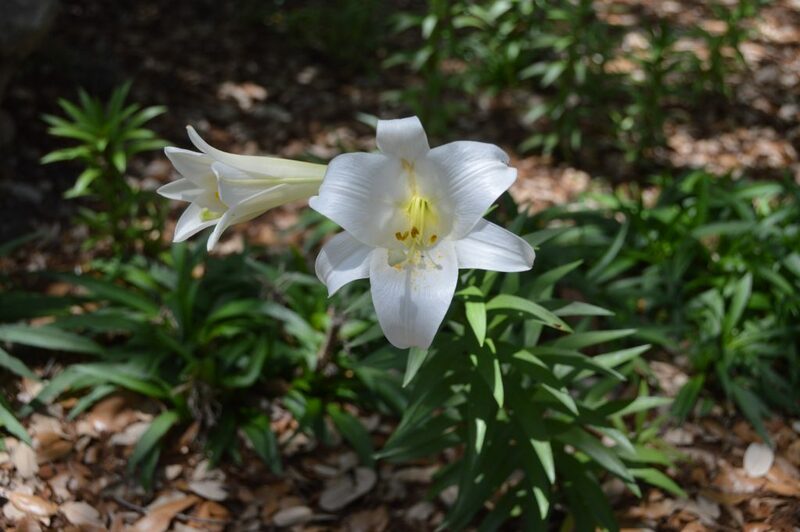 The memorial Mass for Charles Steinmetz is at 10 am on Saturday, April 27, 2019. A reception will follow in Henke Hall after the Mass. Eternal rest grant unto him, oh Lord, and may perpetual light shine upon him. May he rest in peace. 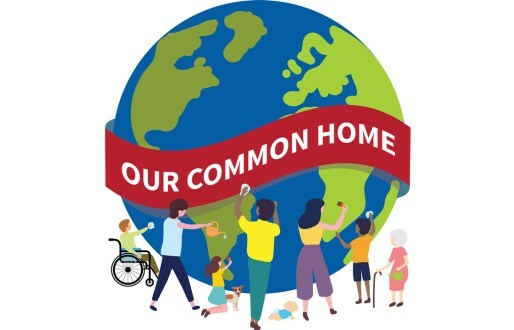 Our Common Home will meet on Wednesday, April 24 at 7 pm in the Martha Room on the first floor of the San Damiano Building to discuss recycling and fair trade items at St. Francis. New members are always welcome to join and help brainstorm this and other programs of stewardship for the earth. For questions, please call Jackie at 210-254-2108. The Moms ministry is looking for babysitters to help in the nursery during the 2019 school year. Having babysitters in the nursery allows the moms time to grow in their journey of motherhood and learn about various topics important to their vocation. We are looking for babysitters (paid position) who could work once a month on Fridays from 9-11:30 am babysitting 0-2-year-olds. VIRTUS training will need to be completed before your first day. 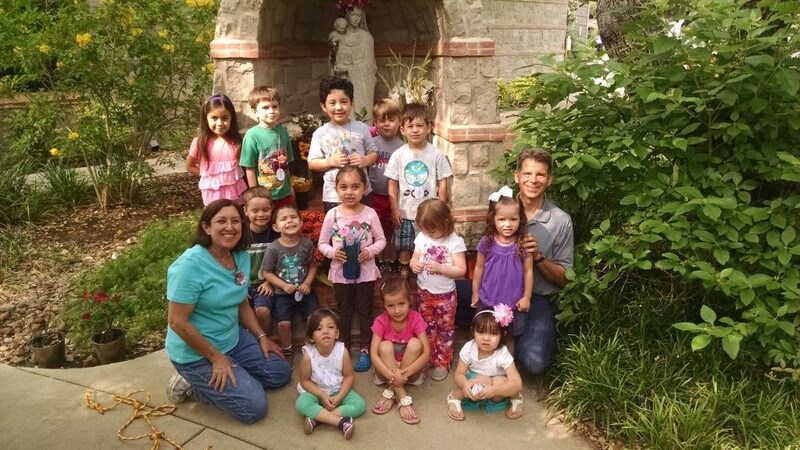 The Moms Ministry is also looking for babysitters/teachers to educate our pre-school children about our Catholic faith during the 2019 school year. The children are ages 3-5 and the class takes place once a month on Fridays from 9:15-11:30. Teachers are asked to arrive early to set up. We have several lesson plans put together already for your use, and our child care coordinators can help you with any future plans to be made. If you are seeking to be more involved, enjoy nurturing young children, and are available during this time, please contact sfamomsministry@gmail.com for more information.